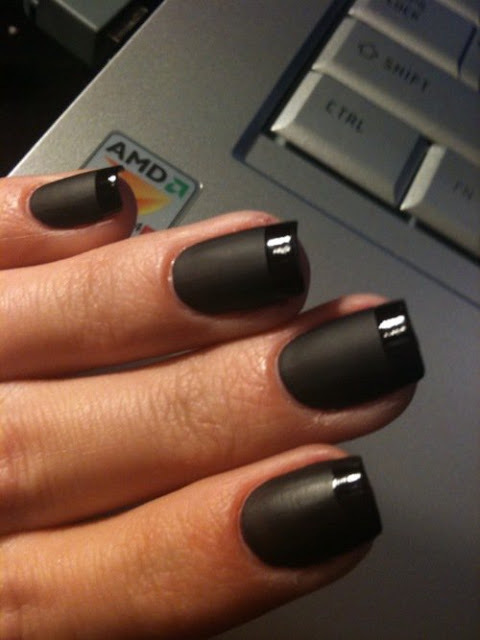 Here is the latest twist of the modern day French Manicure... Matte Black Nail Polish.. Hot or Not? ?